When crawfish season rolls around, Louisiana does a little dance. Lines form at seafood shops. Restaurants showcase the crustaceans in myriad forms. Home cooks set up elaborate boiling stations in the backyard and throw mudbug feasts for friend and family. 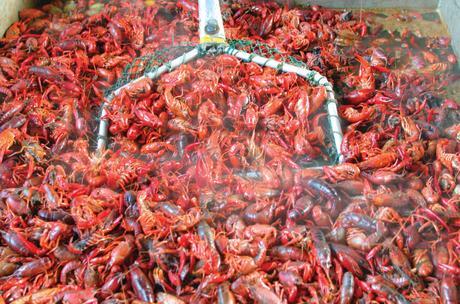 And there are crawfish festivals, several just on the Northshore. 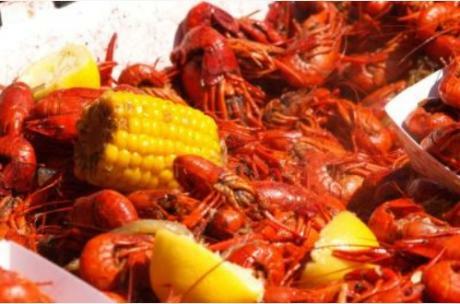 The biggest of those – maybe the biggest anywhere – is Slidell’s Crawfish Cook-off, a fund-raiser hosted by the Hospice Foundation of the South each April in Fritchie Park at the peak of crawfish season. 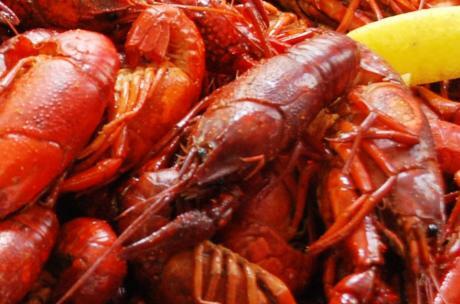 The event features over 50 teams competing for honors and the title of “Best Crawfish in St. Tammany Parish.” By festival’s end, those teams of master boilers will have cooked up 50,000 pounds of crawfish. That’s 25 tons of the little lobster lookalikes, all spicy and juicy and so delicious. Best part is, you pay the price of admission and get to eat as many crawfish as you have room for. How do you eat a crawfish? 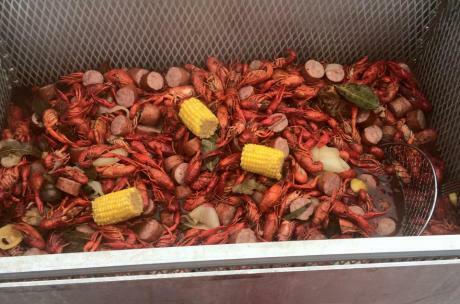 In Louisiana, even toddlers can peel and eat a crawfish before cousin Jerry from Jersey has finished staring one down. Don’t fret, it’s easy. It just takes practice and practice is the fun part. Just ask any local to show you how it’s done. It’s not uncommon for one person to consume 3-5 pounds of boiled crawfish at one sitting, often with boiled corn, potatoes or other sides. 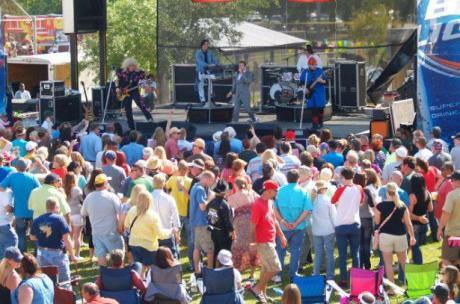 All-you- can-eat crawfish is enough to satisfy most people but the Crawfish Cook-off doubles down on the fun by also providing live music by local favorites like the Top Cats and 4 Unplugged. Other foods, like burgers and hotdogs, and beer and soft drinks are available, too. Learn more about the Crawfish Cook-off in our event detail.